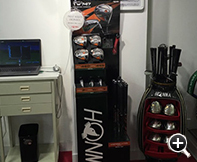 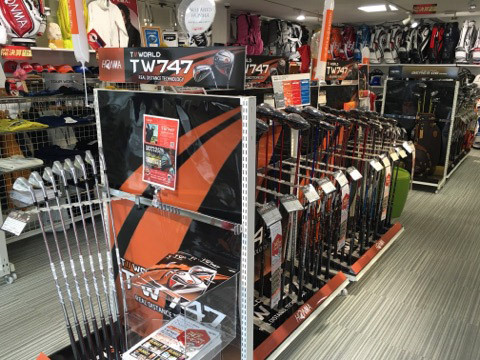 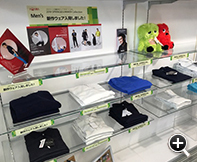 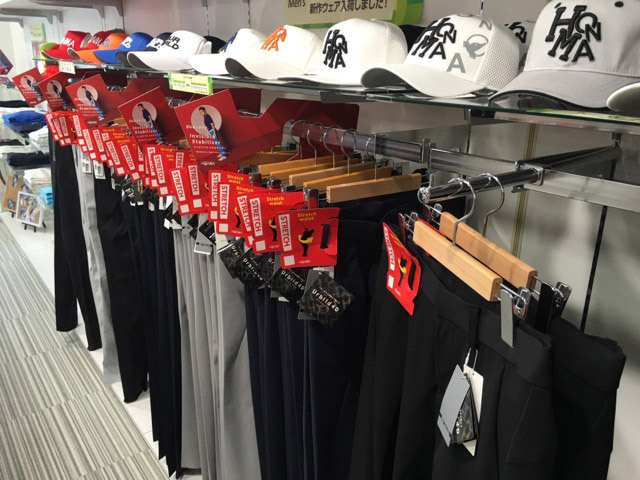 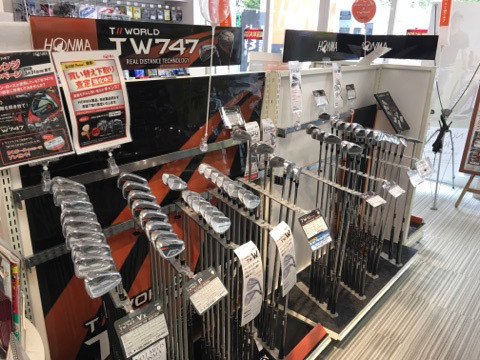 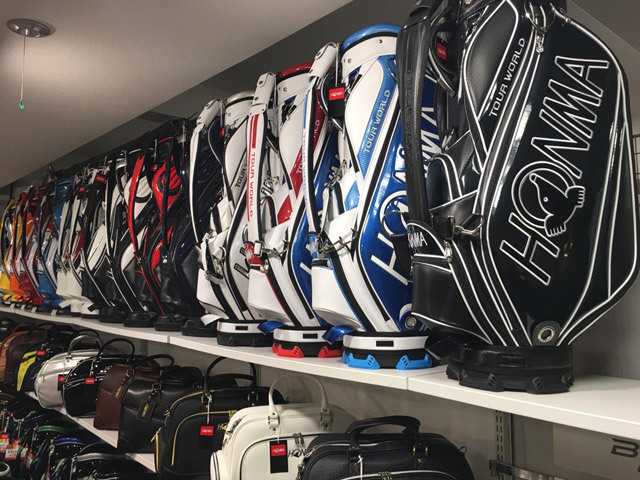 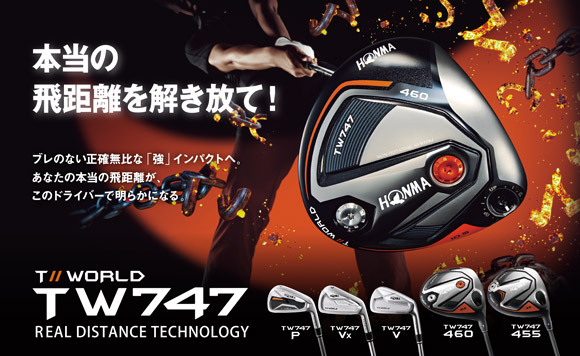 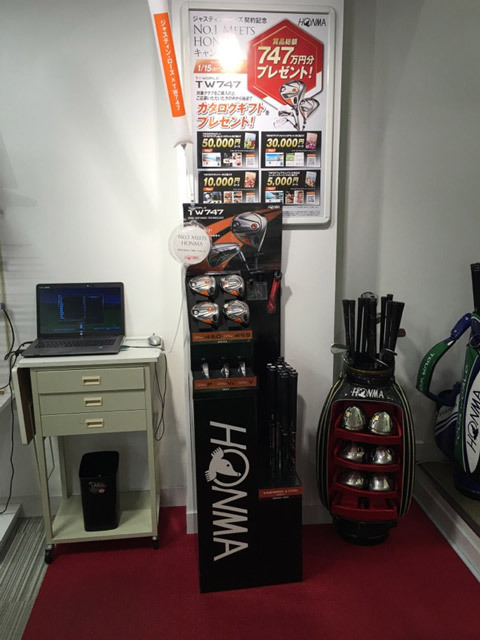 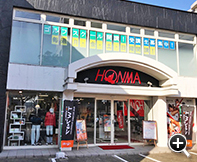 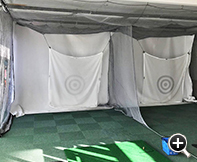 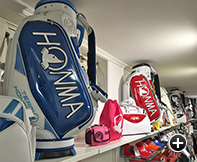 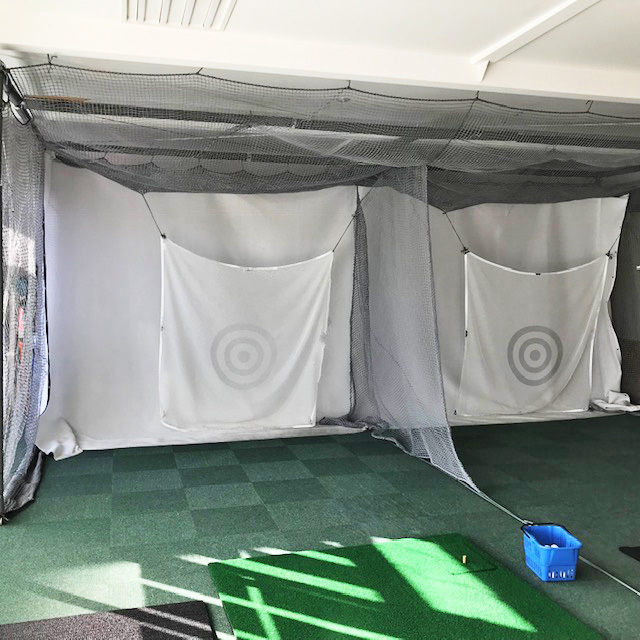 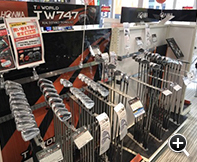 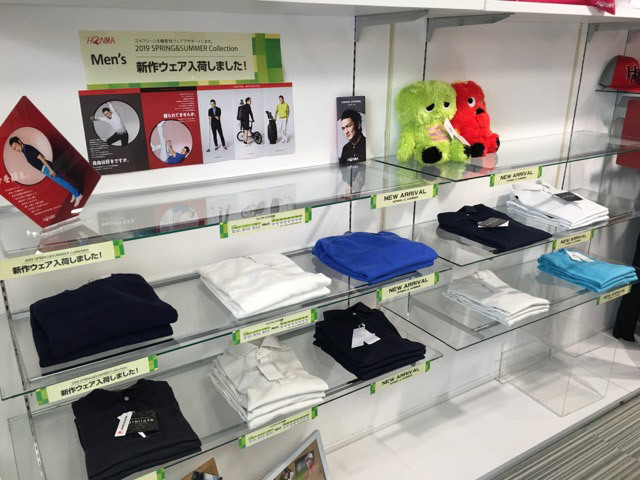 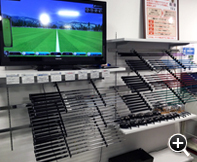 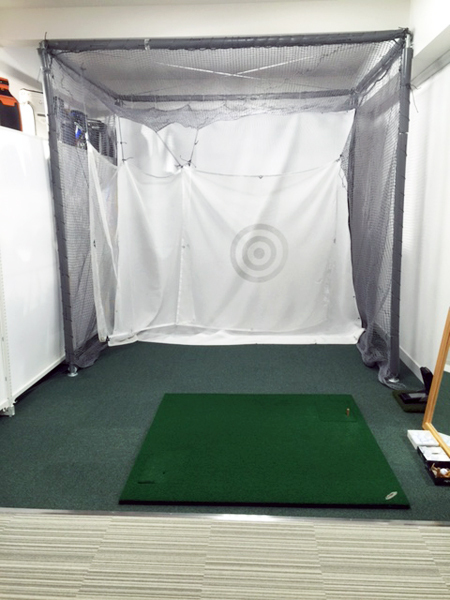 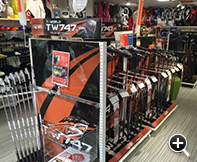 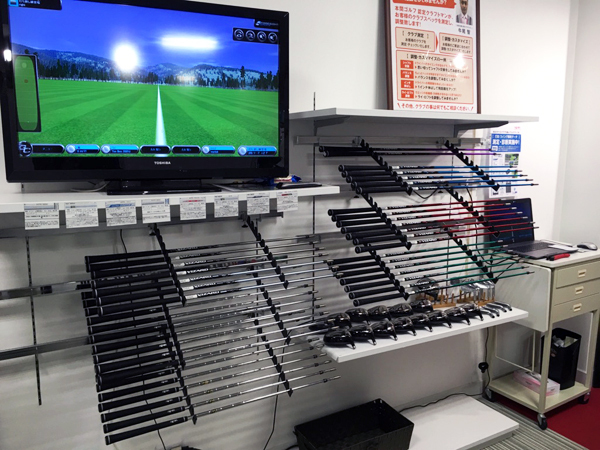 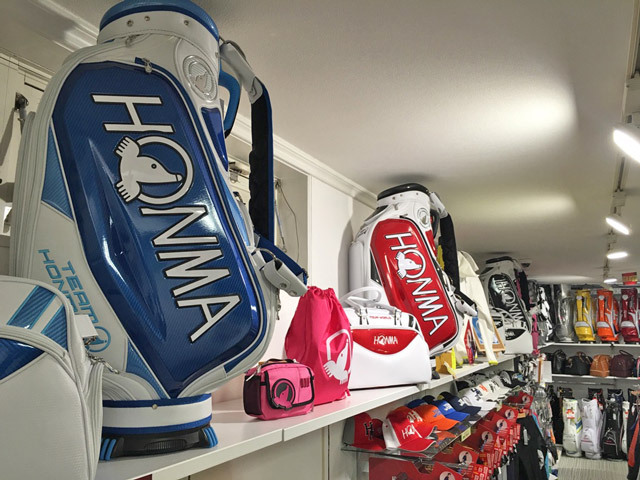 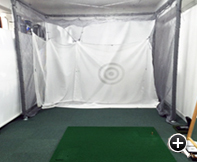 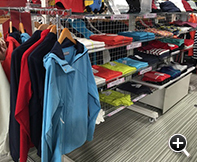 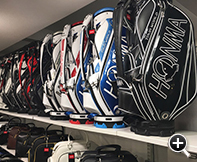 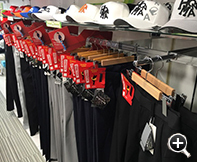 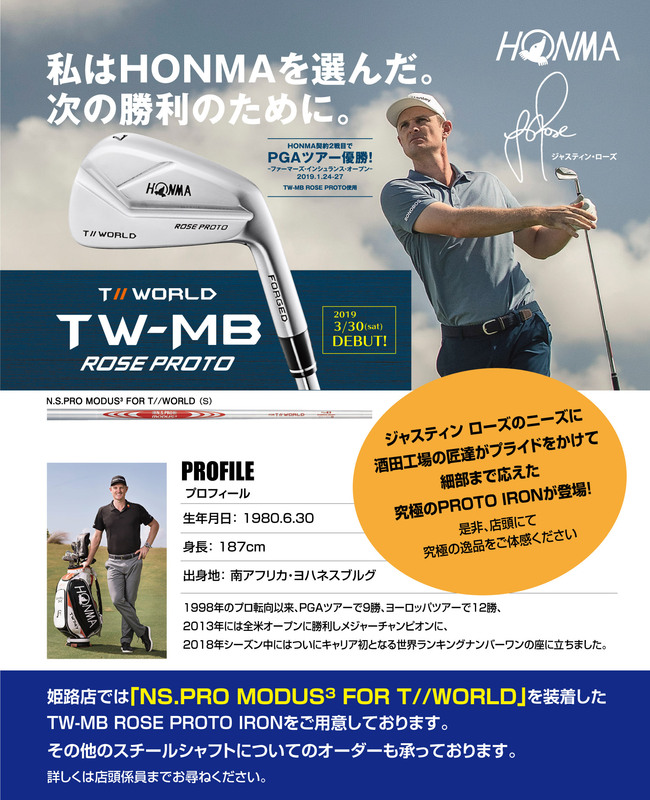 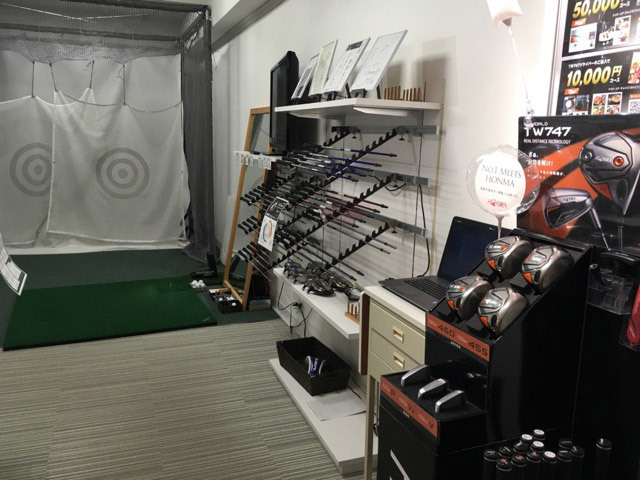 Welcome to HONMA GOLF HIMEJI store! 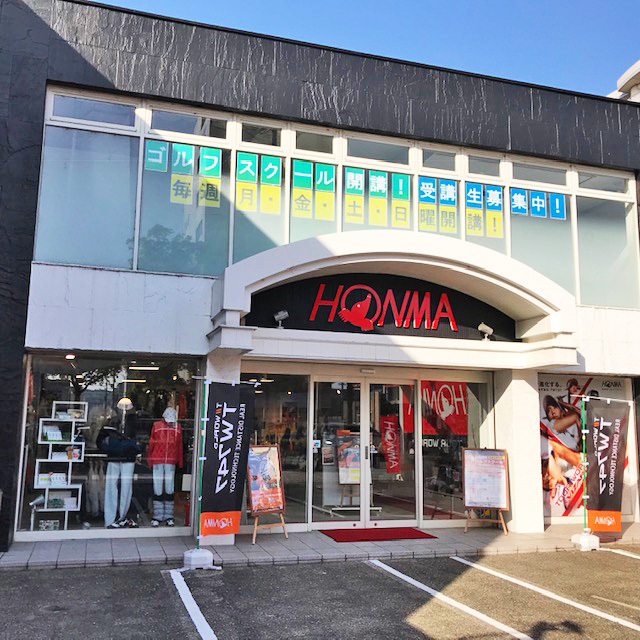 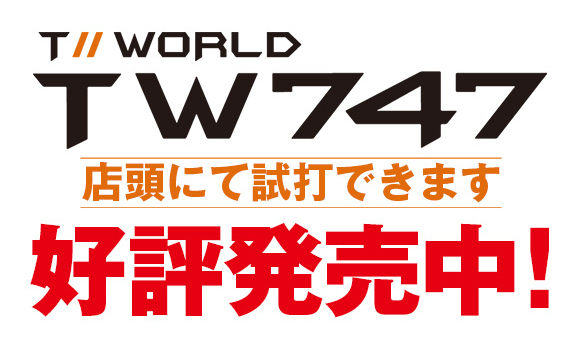 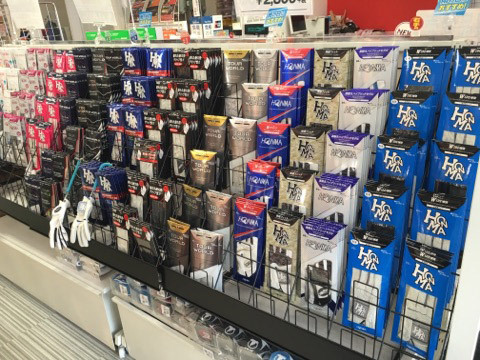 Our store is located in 5 min by bus from Himeji station, South exit and arranges a parking area for people coming by a car. 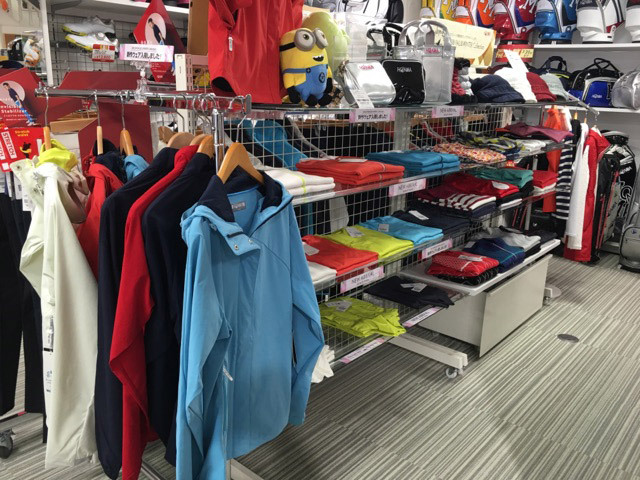 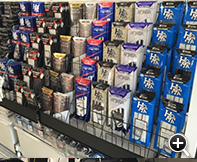 Our store is a duty-free shop and UnionPay credit is available, so the wide range of customers come to our store all over the world. 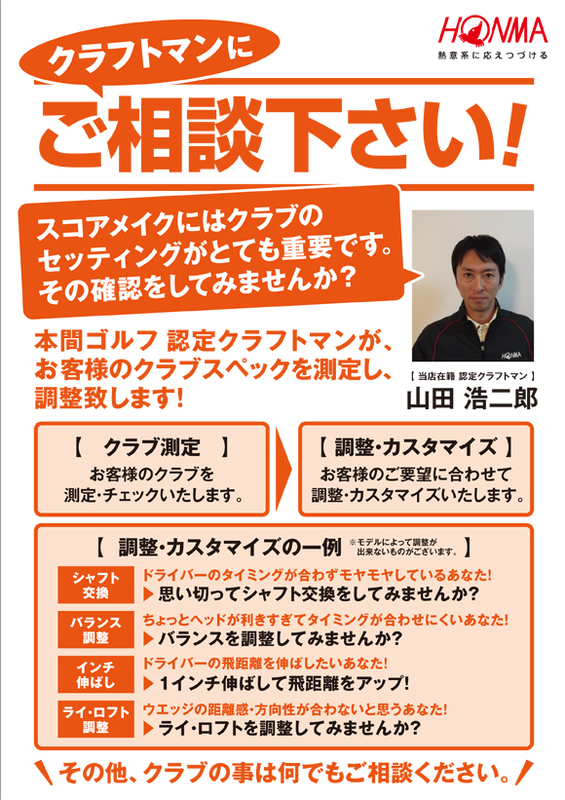 We are sincerely looking forward to welcoming you. 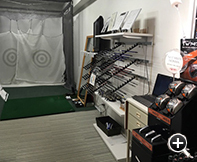 자동차로 오시는 분들을 위해 주차장도 구비되어 있습니다. 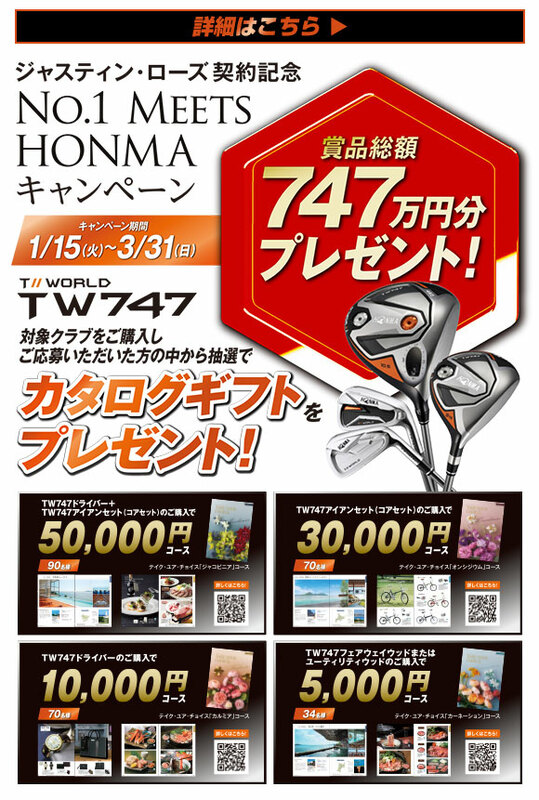 국내외로 폭넓은 고객이 이용해 주시고 계십니다.